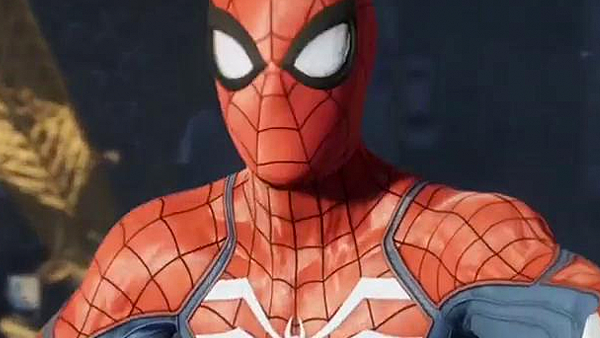 Is Spidey REALLY doing anything we haven't seen before? Everything from Marvel movies to the next J.K. Rowling adaptation accrues a suitable amount of hype. Fan theories, trailers, interview snippets hinting at major plot twists or character arcs - but nothing even remotely compares to video game hype. Yes, film has Cannes but it's overlooked by mainstream audiences, whereas gaming has E3: A ludicrously expensive, mass-appeal showcase of everything including during-the-event releases, what's coming later in a given year, and what to expect in the future. For E3 2018 it was a TON of fancy trailers and gameplay reveals... only for "Coming in 2019" to be the most common ending card. There's nothing inherently wrong with profiling a title way ahead of time - providing you don't lie about upcoming features like No Man's Sky, or build a marketing campaign around a lie, like Halo 5 - but there's precedent to be cautious as hell. Those two examples are literally the tip of the iceberg, too. Whether it be downgraded graphics, buggy launch states, dropped features or story elements completely reworked, gaming's hype cycle can be a disastrous double-edged sword. What I'm saying is tread carefully, because it'll be a miracle if this lot actually live up to expectations.